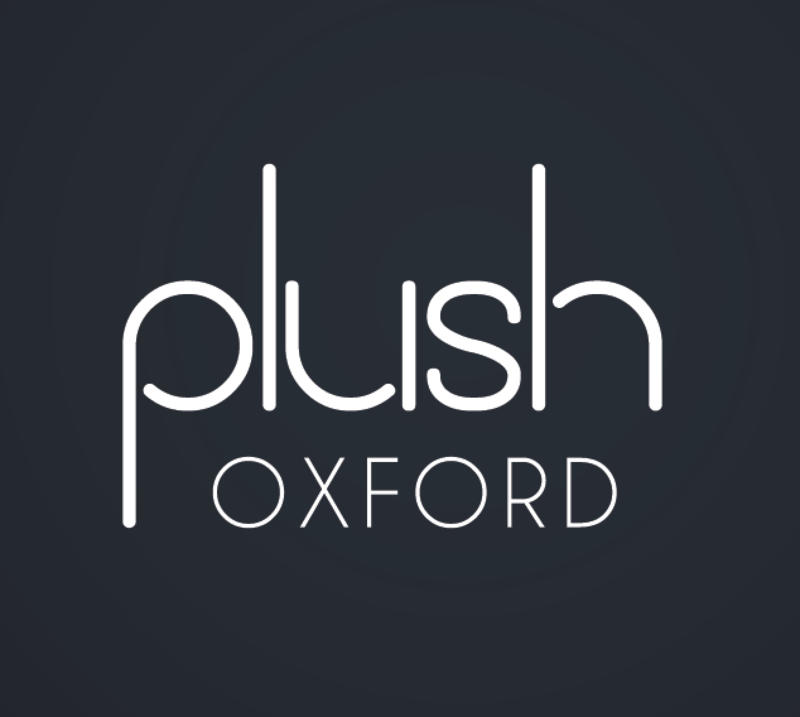 A fundraiser has been set up to make Plush, the only LGBTQ+ club in Oxford, accessible. The fundraiser aims at installing a wheelchair lift, to make it fully accessible for wheelchair users. 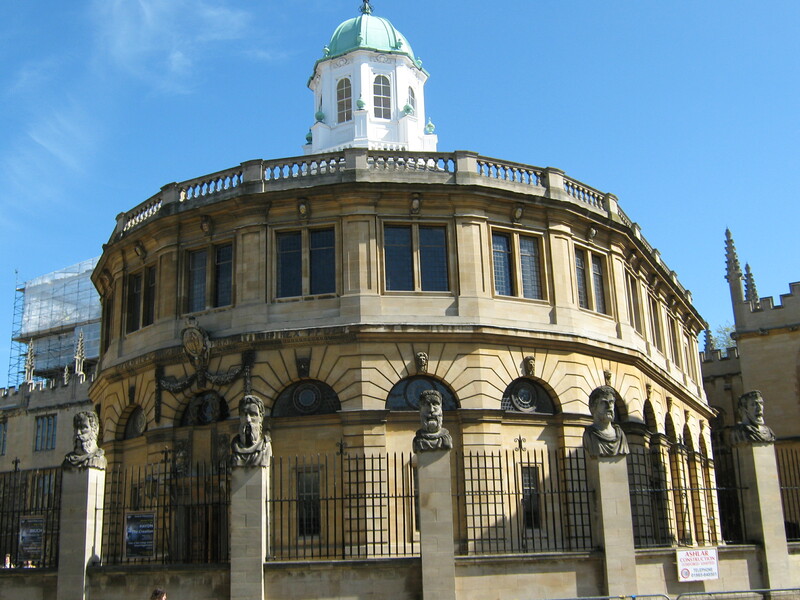 There have been concerns that this would mean disabled people having to pay for their own accessibility. However, it has been raised that, whilst Plush would be able to fund making the club accessible, without this fundraiser, it would take a year for them to raise the money to do so. The club has reportedly spent a lot of money on accessibility so far, but is asking for funds to complete their last bit of work sooner.